The woman’s torso that was discovered in the water off Amager on Monday evening has been identified by the Copenhagen Police. A DNA test revealed that it the torso does indeed belong to the missing Swedish journalist Kim Wall. “There is a DNA match. Press briefing at 9 at Politigården. Until then no further comments #politidk,” wrote the Copenhagen Police on Twitter. 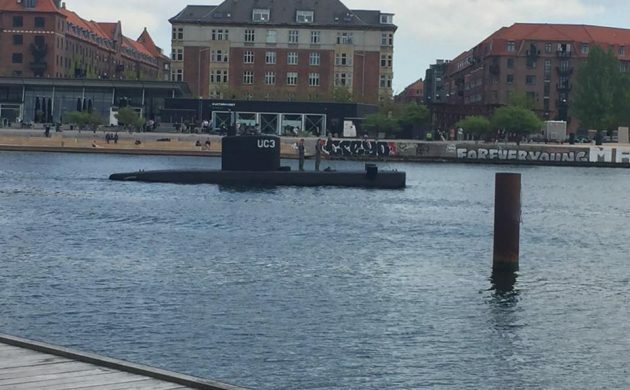 READ MORE: Woman’s body found off Copenhagen: Is it Kim Wall? According to the police, it was clear that the missing limbs and head had been removed from the torso purposely. Peter Madsen continues to be held in remand for the death and charged with negligent manslaughter. Madsen has plead innocent in the case. The police will reveal more information about the autopsy of the torso later on this morning at 09:00.